The post Facility Payment Model Webinar 20190418 appeared first on eLearning. Question slides are the foundation for analyzing what the learner has retained. You can use them for graded, survey, and pretest quizzes. 3. 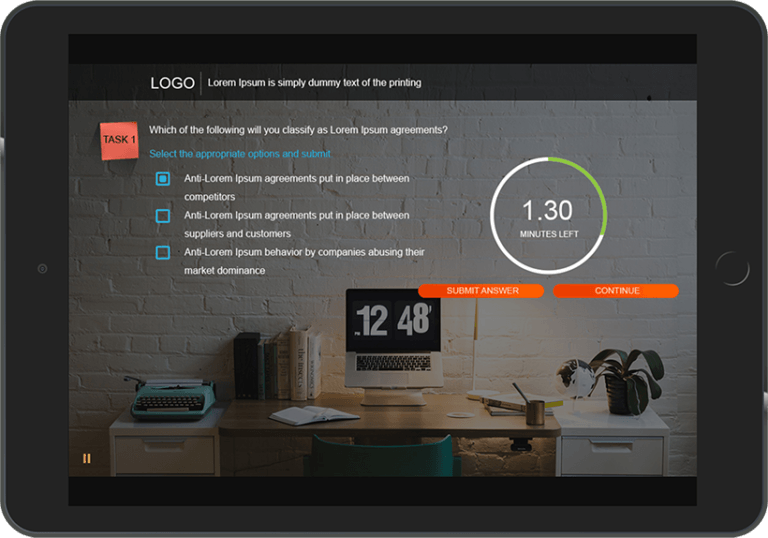 Select the type of Question Slide you need from the Insert Question options. For this example, we’re going to create a Multiple Choice Question Slide. You have the choice of creating a graded question slide, survey question slide, or pretest question slide. For this example, we’re going to choose ‘Graded’. Graded is the preselected option. 6. Double – click on the shaded area that says ‘Type the question here’. 10. Press delete on your keyboard. 11. Type your first answer choice. 14. Press delete on your keyboard. 15. Type your second answer choice. 16. 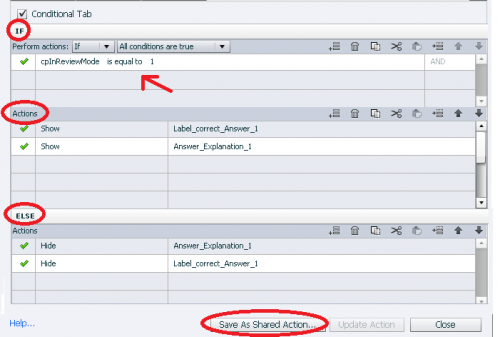 Confirm the quiz properties are set based on the needs of your course. You’ll find the settings to the right of the workspace area for the slide. You’ve successfully created a multiple choice quiz slide. The post Creating a Question Slide appeared first on eLearning. Learning Thursday is a blog series that features a new L&D article every other week along with discussion points. Read and then share your own ideas by commenting below! Check out the last Learning Thursday here. Have you ever noticed how many acronyms there are in the learning and development industry? You’d think we were NASA. Every instructional design model, every teaching method, and every new flavor of learning technology has an acronym. Why? In two words: Marketing strategy. It’s not easy to define which system features or traits belong in which category. It can be difficult to tell whether a specific platform is principally a learning management system (LMS), or a learning content management system (LCMS), or something else entirely. 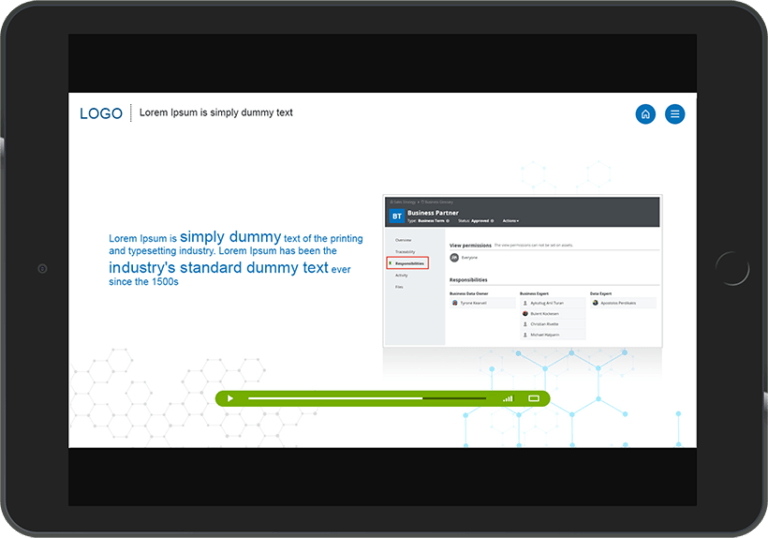 An LMS can easily have learning record store (LRS) features, and vice versa. 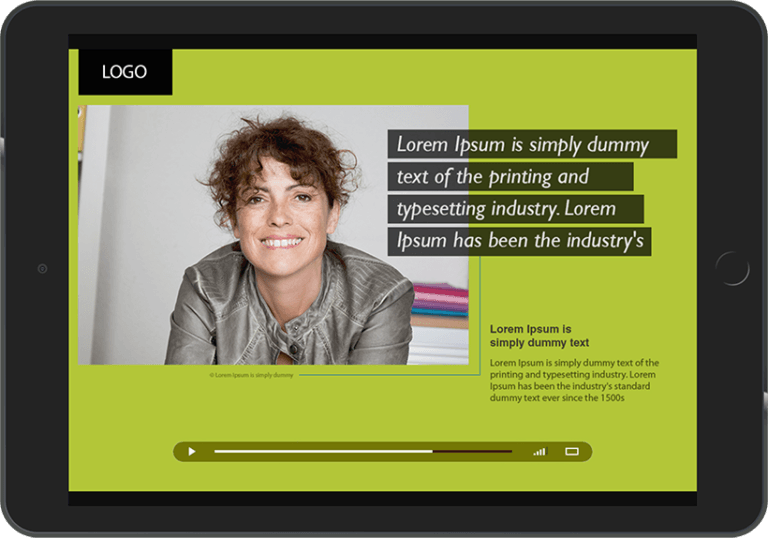 Adobe Captivate Prime is an example of “hybrid” learning technology that straddles more than one category. You might ask, if there’s so much overlap between system types, why don’t we just let go of these acronyms and refer to everything as a learning technology platform? Because there’s the need for vendors to market their platforms. And part of marketing is differentiation – making one product seem in some way better, more innovative, or more learner centric. Making one type of learning technology seem more desirable than another. I was talking recently with McLean & Company, contributing to their annual learning technology report that will come out this summer. One of their questions was, “Are learning management systems going away?” My response was that, in time, the term learning management system may indeed be replaced with something else. But the inherent functionality we associate with an LMS – the course catalog, reporting capabilities, and much more – are necessary for many organizations and will continue to exist. The fact of the matter is, it doesn’t matter which type of system a vendor provides, or what they call it. What matters is whether their platform does what your organization needs, whether it’s user friendly, and whether the future of the platform is aligned to your organization’s goals. If you are in the process of selecting a learning technology platform, look past the marketing verbiage and evaluate each platform for what it truly is. Feel free to comment and share your opinions. 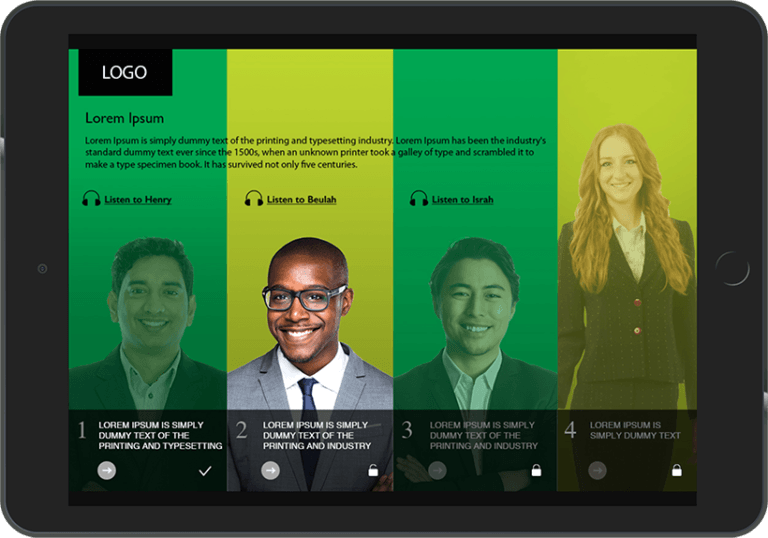 Try Adobe’s learning management system, Captivate Prime, for free. Connect with the author on Twitter or LinkedIn, and follow me on Adobe’s eLearning blog. The post Learning Thursday #10 – The Many Acronyms of Learning Technology appeared first on eLearning. Compliance training is crucial training for organizations that are mandated to comply with the policies and procedures from Govt or Regulatory bodies. The compliance training requires 100% conformance, and it must be completed a certain number of times during the year. As a result, opting for an online mode of training to deliver and track compliance training makes tremendous sense. It enables organizations to roll out the training to the entire workforce at the same time, easily track their progress, and timely completion. The online assessments enable them to track the scores easily. Additionally, they can secure employees’ attestation on the mandate. All good so far, so where is the catch? What Are The Issues In Compliance Training Design Because Of Which It Doesn’t Sit Well With The Learners? Our compliance practice is now 17 years old and till date, one in six courses on the floor is for a compliance mandate. Over these years, we have seen a few issues with the way compliance trainings are designed, and why they tend to be boring. If we look at the learner’s view, there is no intrinsic motivation to take up compliance training. As the training is mandatory, more often than not, the learning strategies are rather predictable ones (read, boring). The tone also tends to be a bit preachy or prescriptive that does not sit well with adult learners. I am sure you see the paradox here. While the compliance training is crucial for the organizations, there isn’t enough focus on adopting learning strategies that can engage the learners and at the end of the training, they have a clear idea of why they must comply. What Kind Of Approach Can Ensure Success In Meeting Your Compliance Mandate? Create awareness, prior to the roll-out of the training, to offset the intrinsic lack of motivation and ensure that the learners are cued into the significance of the compliance mandate. This message should be able to highlight the significance of the training for the organization as well for each employee. Connect with learners in an interesting and relatable manner. Ensure the learning strategy enables learners to assimilate the learning and, more significantly, retain it and apply it. Provide cues to reconnect with learners to reinforce the message (over a period of time, this would trigger the desired behavioral change). We have experimented with a wide spectrum of learning strategies (including microlearning in compliance training) that have helped our customers meet their mandate successfully. Of late, we see an increase in the usage of microlearning in compliance training. In this article, I show you how you too can use the microlearning-based approach to uplift your compliance training. What Is Microlearning, And What Is Driving Its Adoption? 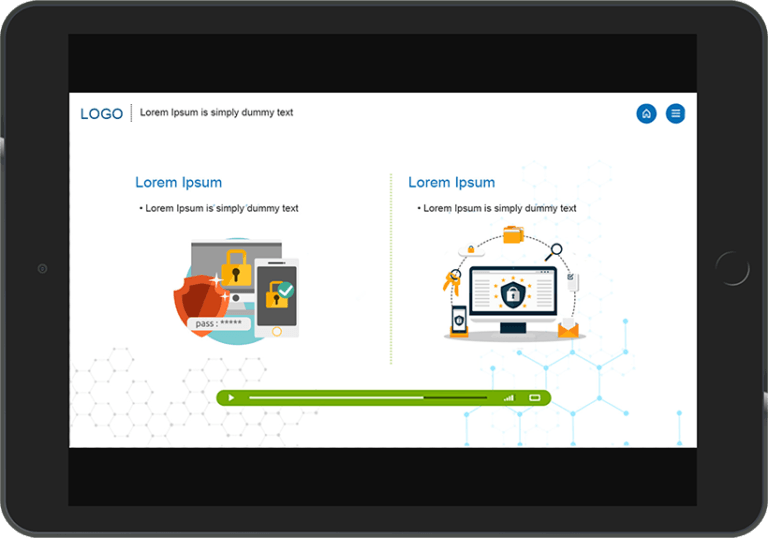 As the name suggests, microlearning-based training uses short, bite-sized learning nuggets. Seat time/Run length: They are typically 2-5 mins long (not exceeding 7 mins). Focus: Each microlearning nugget will have an associated outcome. Delivery: Depending on the focus and the usage, they can be delivered as a one-off nugget or multiple nuggets that are connected through a learning path. Where And How Can Microlearning Be Used? Why Is It Gaining Momentum? It offers tremendous flexibility to consume the training “on the go” and on the device of the learners’ choice. Given its granularity, it can be personalized. 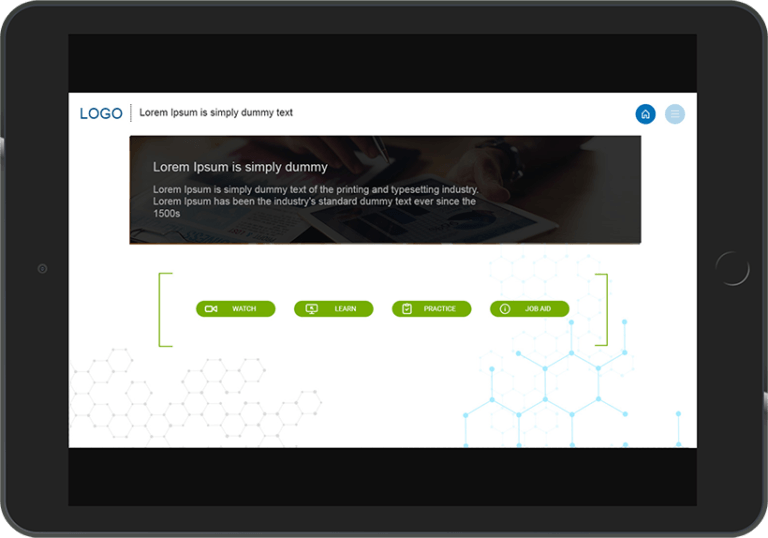 The learning path can have microlearning nuggets in different formats (notably videos) that keep the learners hooked. Each nugget can adopt a distinct style that matches the content to create a higher recall and retention. It is action-oriented. It encourages the learners to explore, learn, practice, face a challenge, solve a problem and so on. What Value Can Microlearning Add To Your Compliance Training Mandate? 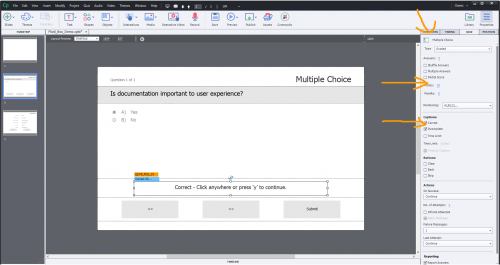 For the main compliance courses: Use a mix of diverse microlearning formats to create courses that are engaging and create sticky learning experiences. 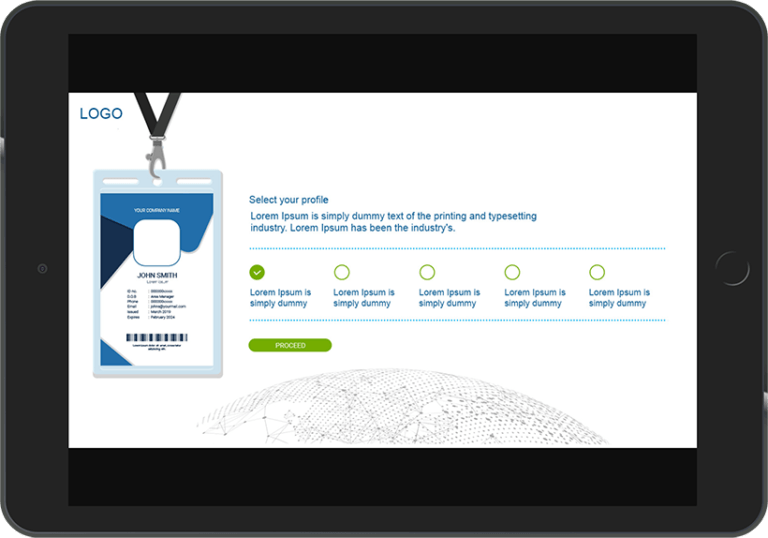 Prior to the program roll-out: Use the core strength of the microlearning technique to connect with the learners prior to the formal compliance training. You can use teaser videos, infographics, posters and so on and create awareness on the significance of the compliance training, and what the role of each employee is in meeting the mandate. Connect post the program roll-out: Provide room for reinforcement or practice (post the formal compliance training). Sustain the momentum: Create “communities of compliance practice” to sustain the compliance focus and keep the learners cued in (rather than the discrete connects through annual compliance trainings). Now, I pick 4 examples that I term as NextGen compliance strategies that build on the approaches outlined above and will enable you in successfully meeting your compliance mandate. This kind of a scenario-based microlearning activity is much suited for compliance trainings like information security, anti-bribery, insider dealing etc. The scenario starts with a very brief context and then provides a situation that tests the learners’ ability to act in accordance with the compliance mandate. The informal, illustrative approach presents a better way to engage learners. This approach uses actual stories and experiences of employees who talk about specific aspects or situations they faced and what the impact was. 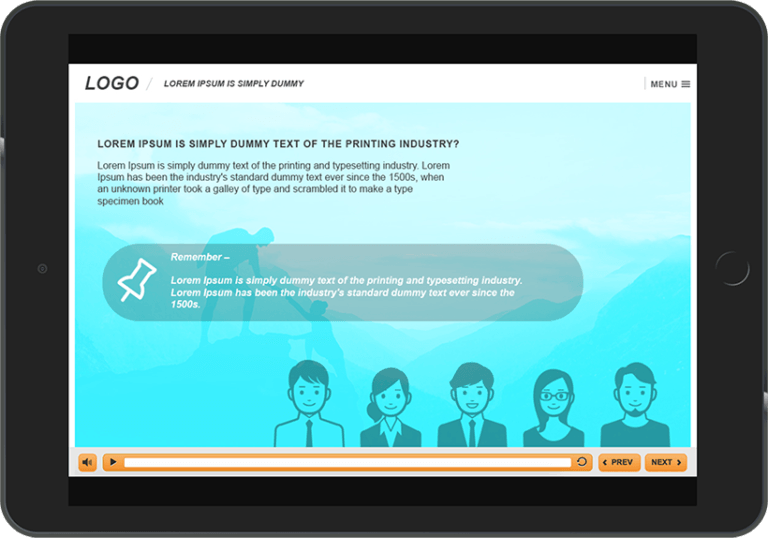 Each such microlearning nugget starts with short, impactful animations of employee stories. Then, the related context on the impact on the self and the organization is presented. This approach allows the learners to select their role and then they get access to microlearning nuggets for each topic aligned to that role. The “WATCH” asset consists of videos showing the importance of compliance training and building awareness on the subject. The “LEARN” assets contain “how to” scenarios on various aspects of the compliance mandate. The “PRACTICE” asset has gamified quizzes and job aids (downloadable resources). This is a short, gamified microlearning activity. It tests the learners’ knowledge of the compliance topic. It then provides recommendations on what learners need to learn more and what to focus their attention on. I hope this article provides ideas on how you can use microlearning to uplift boring compliance training. The post 4 Amazing Ways To Uplift Boring Compliance Training With Microlearning appeared first on eLearning. In a first Tweak post I explained how to replace text feedback messages by images. Both types of messages can have audio attached to it, it will be Object audio. In the second tweak post I explained how you can cope with Slide audio: learner has to listen to it before the Submit button appears, to enter an answer. 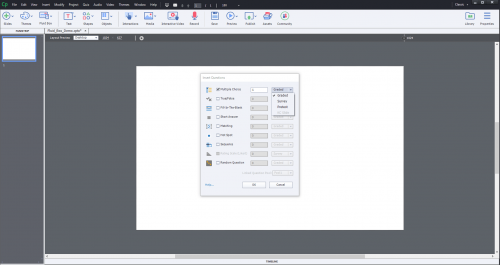 Slide audio is necessary when you want to use the Closed Captioning feature of Captivate. In this second part you’ll get some ideas about tweaking situations with Object Audio and Play Audio Command. This alternative means that you don’t need Closed Captioning, or at least that you don’t want to use the CC feature of creating it. 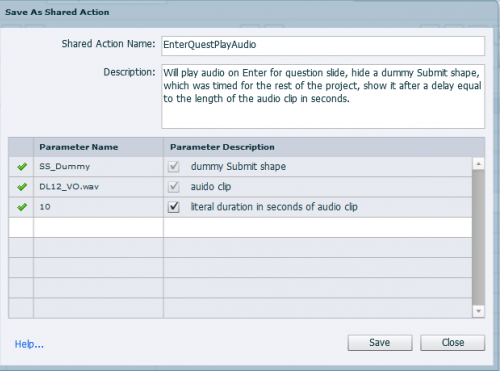 If you replace Slide Audio by the Play Audio Command triggered by the On Enter event of the quiz slide, you do not need to extend the duration of the quiz slide to the length of the audio clip as is the case with slide audio. As with slide audio, the default pausing point of the quiz slide will not affect the audio which will continue to play. If the user answers quickly, and proceeds to the next slide, the audio will stop automatically. Having an Alpha effect to hide the Submit button for a certain time (only workflow functional for Fluid Boxes project) will not be possible if the slide duration is not extended (which was the advantage of Play Audio). It can be used if you increase the duration of the slide, and move the pausing point. That workflow allows only skipping the audio during Review. Instead of the tracking variable you can use in this case the system variable cpInReviewMode which is a Boolean, has the value 1 when in Review mode. If you want to switch to an other audio clip during Review, you’ll have to add a Play Audio command in the ELSE part of this action, which will add one more parameter (second audio clip) to the shared action. Before the command ‘Play Audio’ was added to Captivate, the alternative was the use of what I labeled an ‘audio object’. It is audio attached to an invisible object, mostly I used a highlight box with a style where everything was set to 0. It is described in an old blog post. The idea is that when you show the audio object it will start playing, when you hide it stops playing. You can use this also as an alternative for slide audio, since audio will not be stopped by the pausing point neither. I wanted to mention this special type of object audio which can be used almost exactly the same way as Play Audio command, for both forcing to listen to the audio as for skip/switch audio during Review. However there is one big difference: it is never possible to have two audio clips playing at the same time when using Play Audio to start them. Starting a second clip when the first one has not finished playing, will stop the first clip automatically. The command ‘Stop Triggered Audio’ is like built in the command ‘Play Audio’. That is not the case with Audio objects: if you have two or more of those objects visible on the same moment, they will all play. Typical situation: you have audio started with the quiz slide in whatever way (slide audio, Play Audio of audio object), and you have attached audio to the feedback messages. If one of the messages appears before the main audio has finished, you’ll get a nice audio cacophony. For this situation the solution has already been given: force the user to listen to the main audio before he will be able to submit an answer with one of the previously described workflows. Contrary to what some users believe it is not possible to stop audio when the user clicks the Submit button, first step in the Submit Process. The actions (Success/Last Attempt) from the Quizzing Properties are only triggered on the second step. It is possible to skip the first step, but that is the topic of a next Tweak Quiz post: tweak the Submit Process. Next blog post will be about tweaking the Submit process: how to replace the second step by the appearance of a Continue button (similar to what you have in VR projects), nd about skipping the first step of the Submit process. The post Quiz Tweak 3: Play Audio/Object Audio appeared first on eLearning. Here is another use for drag and drop that you might consider trying. Reduce the number of boring click buttons and have the user interact in order to move through your course. Take a look at this quick example and share some of your own thoughts on how you might use this idea. 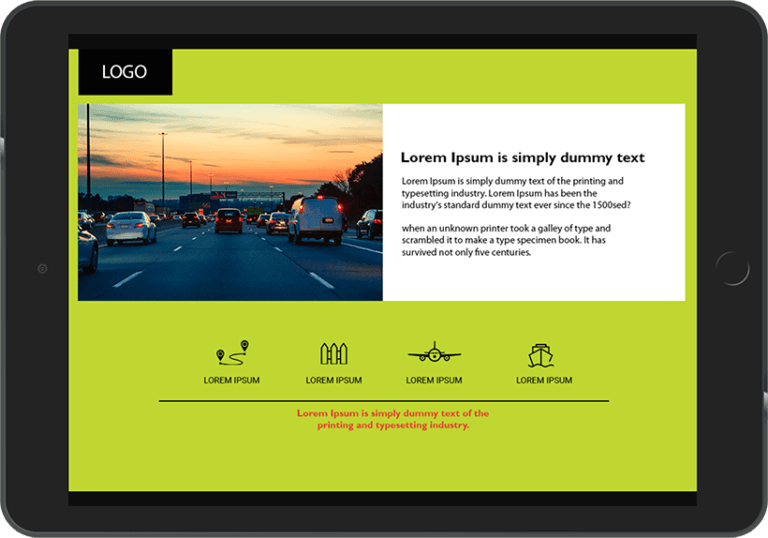 The post Drag and Drop as Navigation appeared first on eLearning. Colour plays an important, but secondary, role in recognition. A red apple and a green apple seem at first to be identified by colour. But both red and green apples are identified first as an apple, and only secondly by colour. The initial recognition is of form: this is an apple, not a banana, not a kiwi, not a pear. 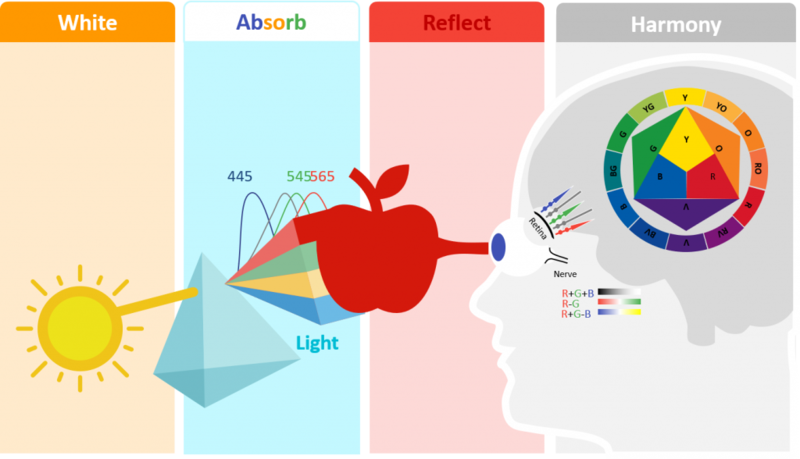 We see a red apple because, the colorant of a red apple absorbs all wavelengths except red. Only the reflected red wavelength reaches the eye. An average human eye can discriminate about 150 steps, or individual colors (hues) of light. Harmony by the Numbers: Schopenhauer’s harmonious colour circle is made up of unequal arcs. Each complementary pair is meant to be equal in light-reflectance to the other two pairs. The post Classic Learning Research in Practice – Color Harmony appeared first on eLearning. Here is an activity that combines a little bit of Drag and Drop to provide interaction along with some state changes. Oh – cannot forget the background magic that helps to perform the calculations. Not much flair – just the concepts. Helping to spark ideas for everyone. This is a calculator of sorts that will perform the four basic math operations with the single digits that you place in the circles via drag and drop. Each of the two drop targets, when accepting a numbered circle, assigns the value of that number to a variable and performs the calculation of the two drop targets. The operator buttons on the side simply change the states of the banner, operator sign, and answer box and perform all the same calculations. 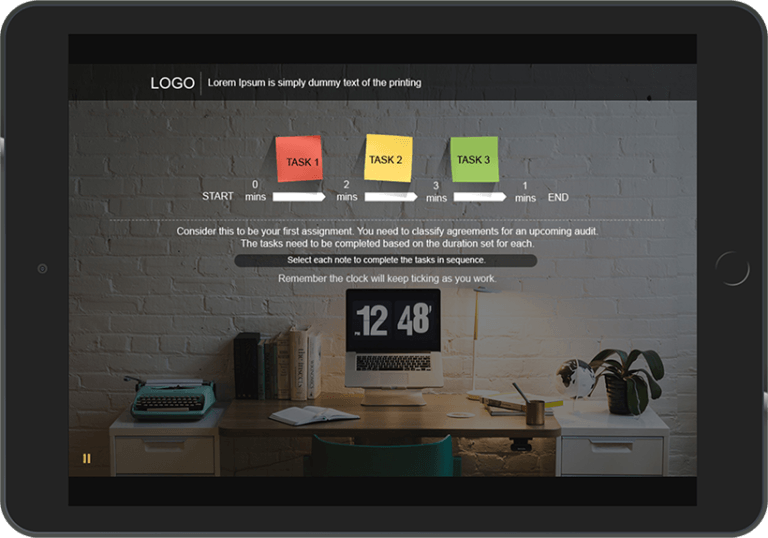 This way – every action pretty much updates the answers in real time rather than having a separate “Calculate Now” type of button. I know that all of you don’t need to practice your elementary math skills but the question is… how could you take a similar concept and apply it to your own projects? Feel free to ask any questions that yo may have. The post Math Practice appeared first on eLearning.